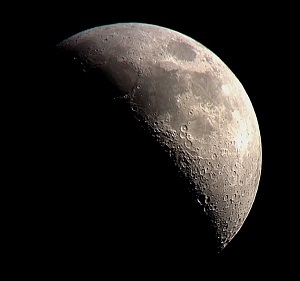 My heavy camera attached to my tiny telescope and old mount causes noticeable vibrations when I release the shutter. 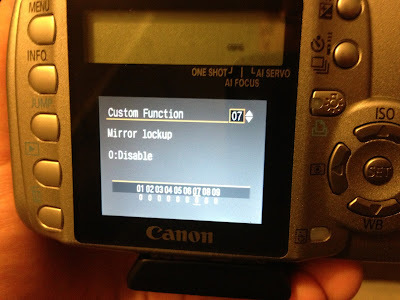 The solution to this is to lock the mirror up before exposing the image so that there are no parts moving while the picture is being taken. 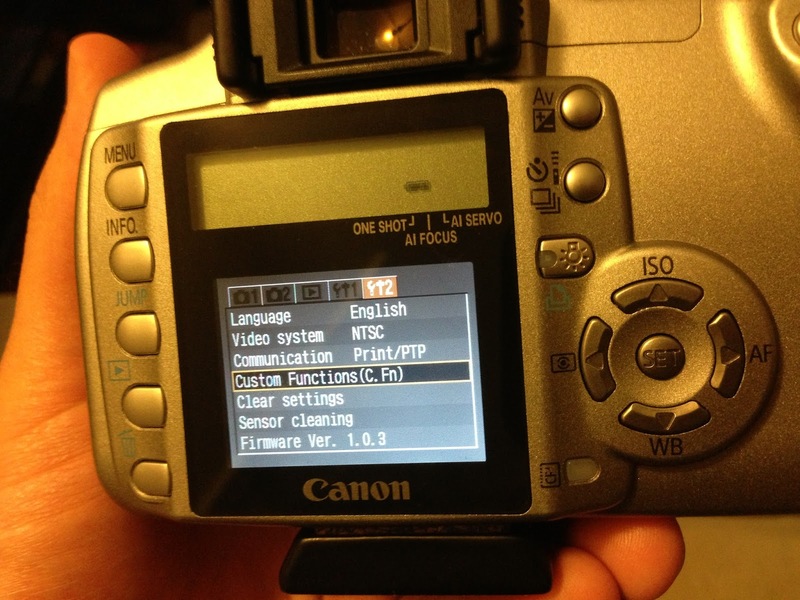 Canon Rebel XT has a mirror lock up mode hidden in the settings, but it's definitely there!